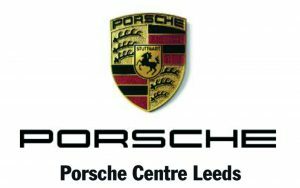 Porsche Centre Leeds is proud to be sponsoring the Large Firm of the Year Award at this year’s Yorkshire Accountancy Awards. 2019 has already been an exciting year for us with the launch of the new Porsche 911. The new 911 takes another bold step forward, reinventing itself for a new generation, whilst staying faithful to its predecessors. An ultra-modern design – instantly recognisable as a 911 means this latest incarnation continues to be the perfect everyday sportscar. To take a demonstration drive in one of the Porsche model range, please contact us on 0113 389 0600 or email info@porscheleeds.co.uk.